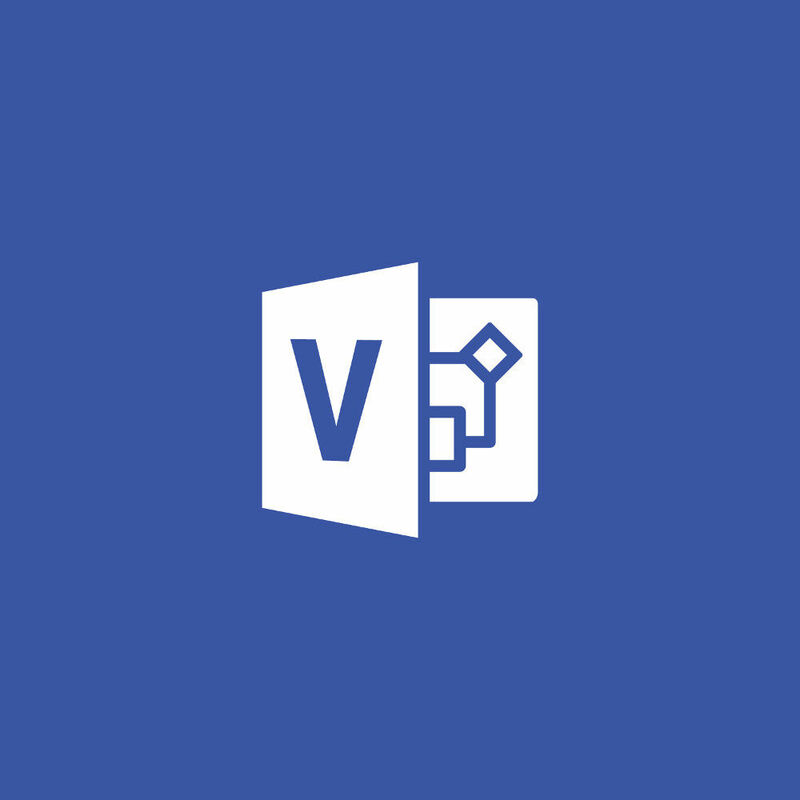 With this download version of Microsoft Visio Professional 2019, you can collaborate with teams. Multiple team members can work a single diagram without having to worry about version conflicts. You can also connect your Visio diagrams to common internal and external sources to simplify complex information. Format the changes in the underlying data in your diagram. You can also pull from the Visio's shape library to meet industry standards. Create professional diagrams with a variety of updated shapes, stencils, themes, and effects. You can also easily change shapes in existing diagrams without losing your layout and shape connections. You can also create organization charts, maps, workflows, and home or office plans. Visio Professional 2019 gives you a familiar Office experience. Pull from Visio's large shape library for content that meets industry standards, including Unified Modeling Language (UML) 2.5, Business Process Model and Notation (BPMN) 2.0, and Specification and Description Language (SDL) compliance. Run Visio's validation engine to help ensure your BPMN and workflow diagrams have all the required elements. Use XML to extend the validation engine for other types of diagrams. Co-edit diagrams with your team to maintain a single version of truth and minimize version conflicts. See who's working on which part of the diagram, get notifications about changes, and choose when to merge those changes into the master file. See who's available on your team with live Skype for Business (sold separately) presence indicators within Visio. Quickly launch an IM, voice, or video conference within the app, too. Share your diagrams from within Visio through a variety of highly secure online repositories, like OneDrive for Business and SharePoint (both sold separately), or export your file as a PDF, PPTX, or DOCX (requires Word or PowerPoint, both sold separately). Connect your Visio shapes and diagrams to data from common internal and external sources* to simplify complex information and surface new insights. Insert data graphics or use formatting to reflect changes in the underlying data in your diagram. *Visio supports multiple data sources, including Microsoft Excel workbooks, Microsoft Access databases, Microsoft SharePoint Foundation lists, Microsoft SQL Server databases, Microsoft Exchange Server directories, Azure Active Directory information, and other OLEDB or ODBC data sources. View data-connected diagrams from virtually anywhere on your favorite browser through Visio Online-even if you do not have a Visio Online plan subscription.